You don’t have to spend a lot of money to make your bathroom look like a million dollars. With these smart tips for a bathroom makeover, you’ll improve your bathroom’s appearance while staying within a small budget. A fresh coat of paint can work wonders. Since you use your bathroom every day, you might not notice how quickly the paint degrades. Take a closer look, and you’ll probably find smudges, wrinkles, and peeling. Moisture is hard on paint, so you can’t expect an old coat to last forever. Repainting the room is also one of the cheapest ways to make it look radically different. 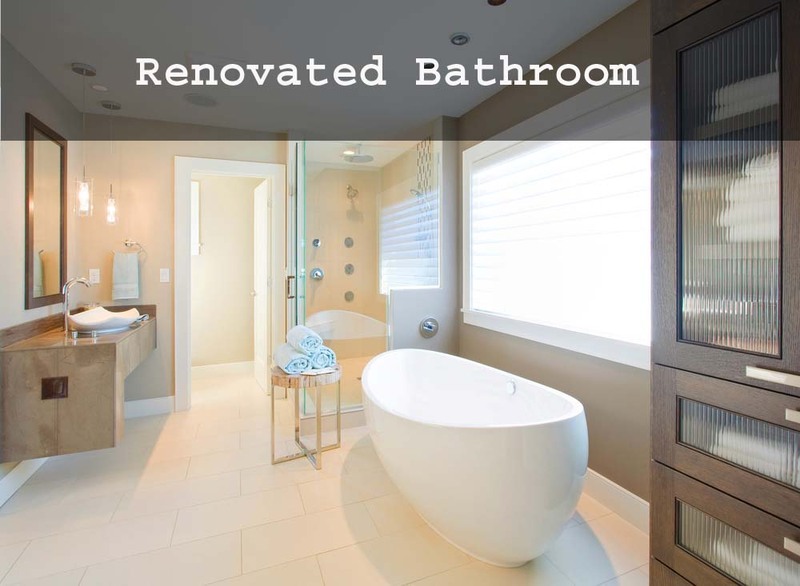 By choosing a lighter color, you can make your bathroom feel bigger. You should also consider using colors that you find relaxing. You should never feel over-stressed in the bathroom. You could take the easy path by moving items to different spots in your bathroom. But that wouldn’t really qualify as a makeover. Most people probably wouldn’t even notice those subtle changes. A real reorganization means that you add things like shelves, drawers, and towel holders. You might even get a new counter that gives you plenty of organizational space underneath. By the time you’re done, you should have a few new items in your bathroom. These items should give every lipstick, toothbrush, and tissue a place to live. If you really don’t have much money for your makeover, then move on to the next section for some cheap, DIY ideas. You don’t need to buy new organizational bins, shelves, and drawers to change your bathroom. You probably have plenty of accessories in your house. You just have to find creative ways to put them together. For instance, if you have empty jelly or pickle jars, you can use them to organize Q-tips, cotton swabs, and other small items. Don’t leave the jars on the counter, though. It only takes one wrong nudge for shattered glass to cover your bathroom floor. Instead, attach them to an old piece of wood that you have shaped and sanded to bring out its natural beauty. This is just one simple idea. You’ll have to look around your home to come up with your own ideas. Whether you plan a big makeover or something simple, you can always find ways to keep the project affordable. You just have to follow smart tips from people who have been in your position before.